I am excited to let you all know about this writing contest! Love fairytales? Ever wanted to write a story based on one? Then check out Rooglewood’s writing contest! The challenge is to write a retelling of the beloved fairy tale in any genre or setting you like. Make certain your story is recognizably “Sleeping Beauty,” but have fun with it as well. Make it yours! 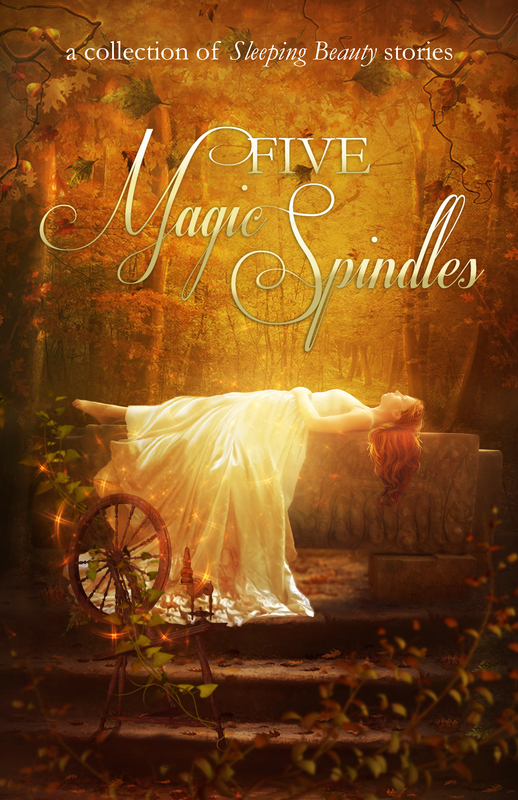 Rooglewood Press will be selecting five winners to be published in the Five Magic Spindles collection, which will be packaged up with the phenomenal cover you see here. Maybe your name will be one of the five listed? All the contest rules and information (how to enter, story details, deadline etc.) may be found on the Rooglewood Press website. Just click HERE and you will go right to the page. Rooglewood Press’s first collection, Five Glass Slippers is available for purchase, and our second collection, Five Enchanted Roses is scheduled to launch on July 27, and is currently available for pre-order. 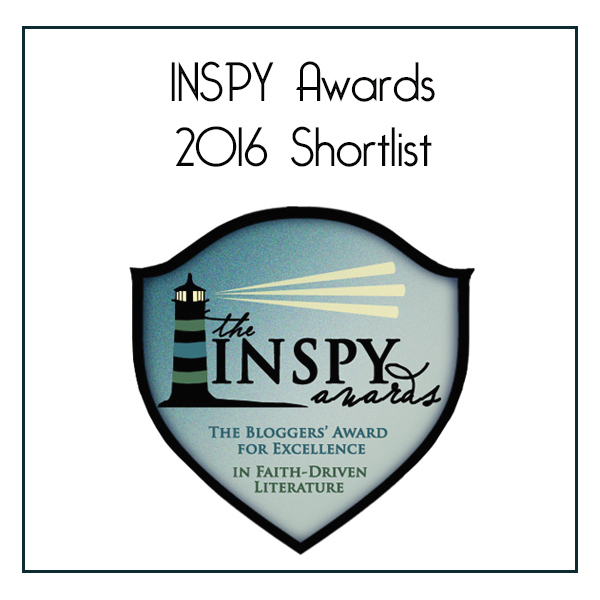 Be certain to get a copy of each and see what previous winners did with their wonderful retellings. And now for the cover for this new collection!